Join us on a walking bird tour and learn about the birds that live at the Wetland. In this beginner to intermediate class, you will learn how to use binoculars and field guides, how to keep a life list, and what to look for when identifying birds. Enjoy a relaxing morning learning more about the fastest-growing spectator sport in America! Meet the tour leaders at the Wetland Center at 7:00 AM. Free with $5 admission. Members are free. Binoculars and field guides are available for use. Advanced Bird Walk 7:00 AM – 10:00 AM See dates below. Join Master Birder Stewards as they identify and detail the birds of the Wetland. This is an advanced class, and the pace will be fast. Those participating are expected to have knowledge regarding bird identification. This walk includes special limited access by carpooling with the leaders into the Wetland. Meet the tour leaders at the Wetland Center at 7:00 AM. The Advanced Bird Tour hours are 7:00-10:00 am. Mark Your Calendars for the Advanced Bird Tour Dates: October 6, 2018 October 20, 2018 February 2, 2019 March 2, 2019 April 6, 2019 April 20, 2019. Preregistration Required. Space in the advanced class is limited, and preregistration is required. 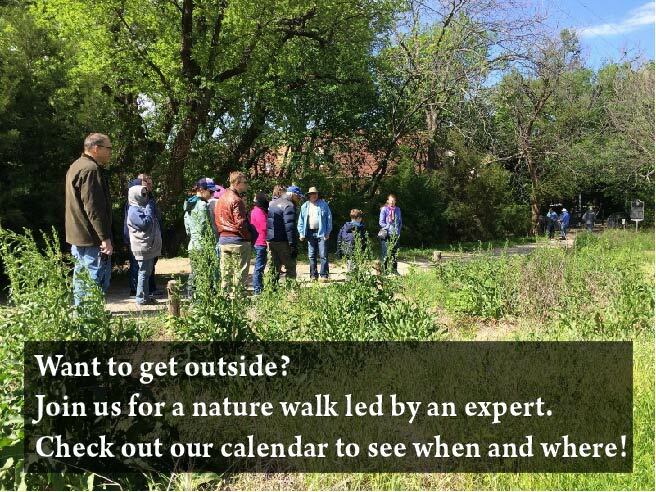 To register, contact Linda Dunn at 972-474-9100 or ldunn@wetlandcenter.com. There is a fee of $10 per person ($5 for members) for the advanced class.